Have you grown tired of the standard "Mojang Doors" that are vastly overused? Are you interested in learning an alternative piston door method? Well, this week's Saturday workshop will show you a unique and inspiring way to hide your hidden treasures! 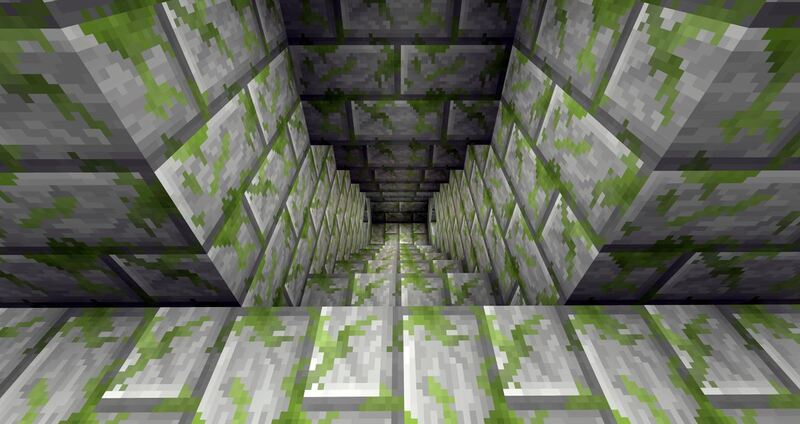 This workshop will be centered around creating a hidden passageway using pistons in a way you've never seen before. We have a tutorial area set up with a warp, so when the tutorial starts we will let everyone know which warp to use. 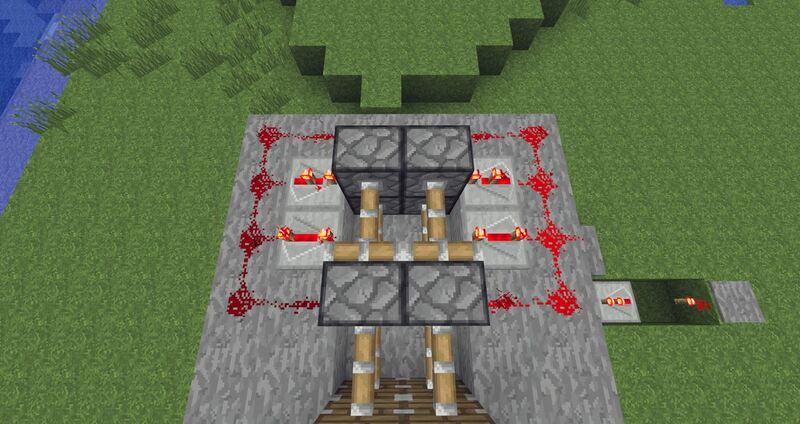 Throughout the tutorial, we will invite everyone to try out new piston doors of their own, or you can simply follow along step-by-step if you're new to using redstone. If anyone has experience creating redstone piston doors, we would love you to join us in teaching the rest of the server. Please leave a comment on this thread with what you can bring to the table! Join us this Saturday, February 11th at 5 PM (EST) / 2 PM (PST) where we will recreating this hidden passageway and sharing some of our tips and tricks to blending your doors in with the surroundings. If you need to convert the time to another time zone, try this handy convertor.